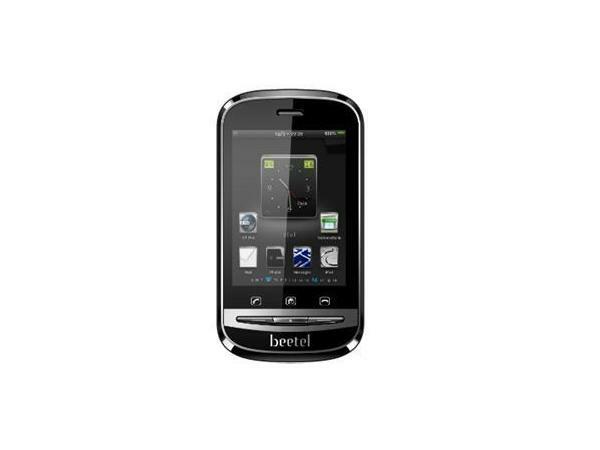 Beetel GD470 is a stylishly designed Touchscreen, dual sim mobile phone. Read on to know more about the price, latest features and technical specifications. 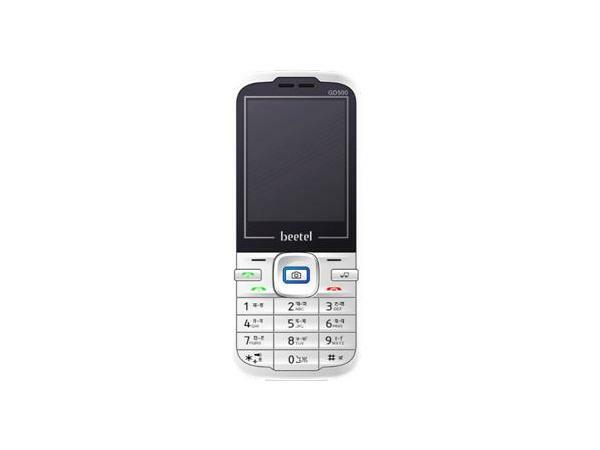 Beetel GD500 is a stylishly designed multimedia phone preloaded with latest features and applications. Read on to know more about the price, latest features and technical specifications. Beetel GD505 is a stylish budget priced basic multimedia phone. Read on to know the review, its latest features, specifications and the price in India of this mobile phone. Beetel GD530 is a stylish QWERTY phone that comes with latest multimedia features and applications. Read on for the latest reviews, features, specifications and the price in India for this mobile phone. Beetel GD660 Xpert Muzik is an elegantly designed multimedia touch-QWERTY phone. Read on to know the review, its latest features, specifications and the price in India of this mobile phone. 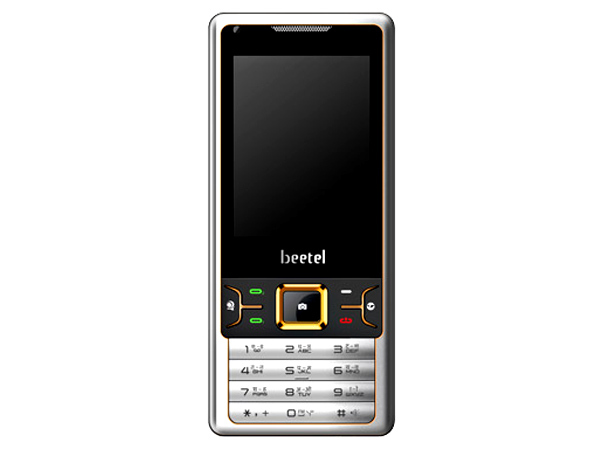 Beetel GT415 is an elegantly designed dual sim multimedia phone. Read on to know the review, its latest features, specifications and the price in India of this mobile phone. 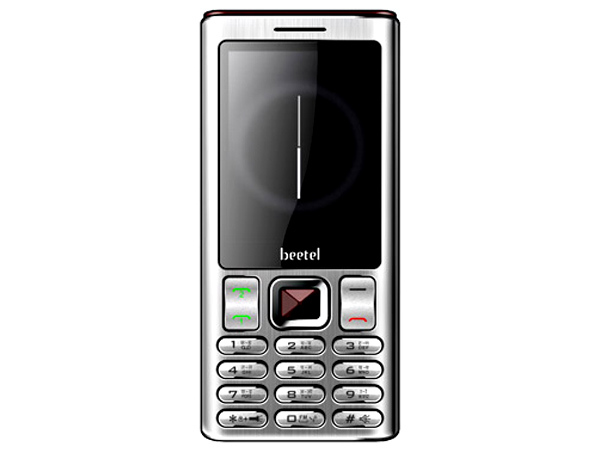 Beetel TD590 UniQ Zipp is an elegantly designed dual sim multimedia phone. Read further for the latest reviews, features, specifications, and the price in India of this mobile phone.